Husqvarna Hiperfloor™ is a revolutionary flooring concept for the grinding and polishing of old and new concrete floors. Through market leading R&D strategies, Husqvarna has combined advancements in planetary floor grinders, floor treatment products and the latest resin diamond technologies to create a system whereby new and old concrete floors can be transformed into highly abrasion-resistant, incredibly dense, smooth and visually appealing surfaces. 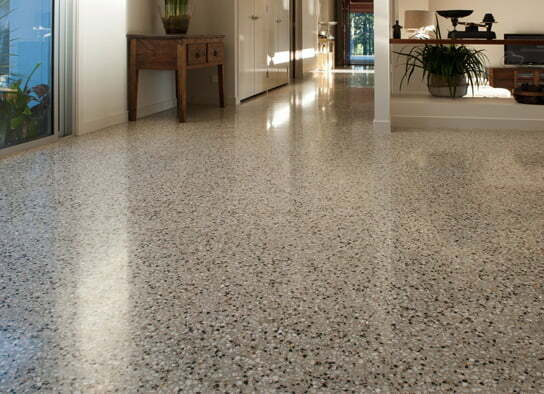 Hiperfloor™ is not a coating but a method for mechanically grinding, treating and polishing concrete floors. 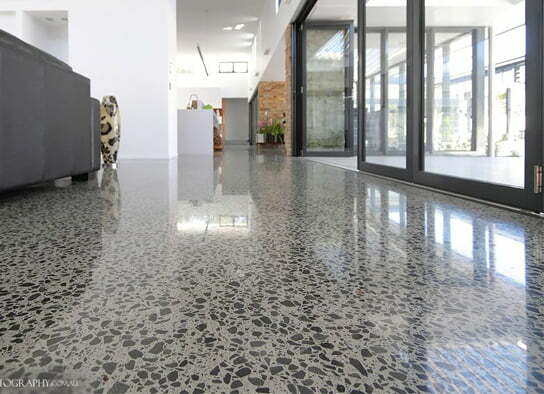 Concrete is already one of the most durable surfaces know to man, however by treating and then polishing it, the surface abrasion resistance and wearing properties are substantially increased. Husqvarna Hiperfloor™ substantially reduces the need for epoxy or thin film coatings, providing a surface that can withstand even the toughest traffic. 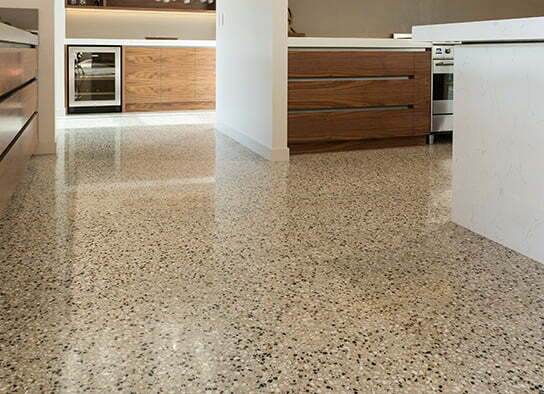 Over the life time of the floor, the end result is incredible longevity, performance, shine and beauty, low maintenance and a very cost-effective flooring alternative. Through an innovative combination of premium grade silicates, liquid materials and specifically engineered diamond technology, the Husqvarna Hiperfloor™ process moves through a succession of steps. These steps are made up of diamond grinding, using progressively finer grit sizes, an effective and exclusive concrete pore filling method (GM 3000™), and the application of Husqvarna’s premium liquid densifier (Hiperhard™) that increases the surface hardness of the concrete. Hiperguard™ Premium Enhance can be applied to the surface at the end of the process to make the concrete significantly more resistant to fats, oils, water, and acids. The Hiperfloor™ process is odorless and relatively quiet meaning application can be worked around your requirements without any need to vacate. No downtime, no lost earnings, and minimal inconvenience. Contact McGinn Concrete to discuss more about Husqvarna Hiperfloor.